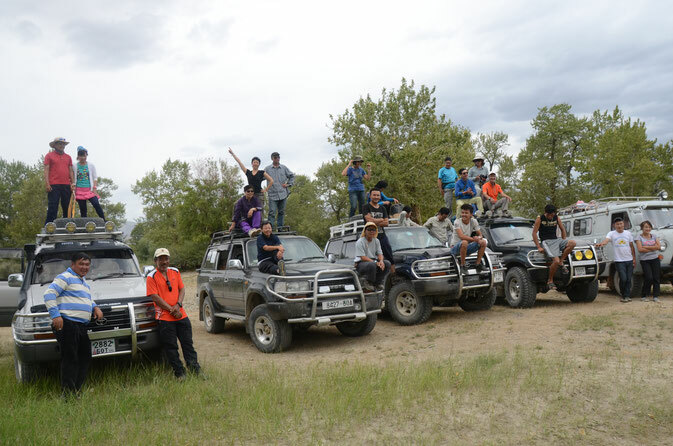 Western Altai Tours LLC is local Mongolians company with all staff from Western Mongolia. We specialize in trekking adventure tours in Altai Mountains and we organize horse riding, jeep adventure, cultural,photo,fishing and mountaineering tours in Western Mongolia. Our team is consist of experienced individuals who are passionate about traveling and we always work hard to exceed the expectations of our clients. Come and experience the great nomadic hospitality and unspoiled natural beauties of Mongolia with us! My name is Taskhyn Khalamkhan. I was born here in the Bayan-Olgii city of Western Mongolia. With regards of my qualification, I hold a bachelors degree in Urban Planning from the University of United Arab Emirates. That being said, I was always attracted to the idea of being a tour-guide, helping people plan their trips to Mongolia, traveling with them, and making them understand my country with greater depths. I have thorough experience as a travel-guide, as I have been one for more than 7 years. My experience goes back to the days when I was still studying in U.A.E. When I used to come for holidays to Ulgii, I would take assignments from various travel companies and help the travelers transform their itineraries into everlasting memories. 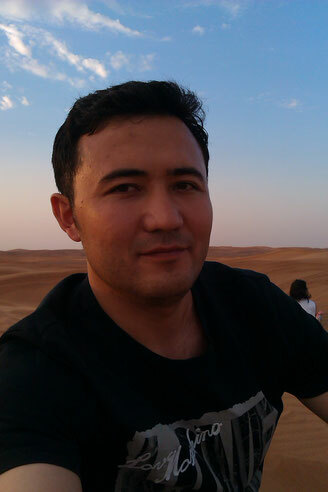 Throughout my career as a tour-planner, I have relentlessly aimed for only one thing, working with the local Mongolian nomad families, them benefiting from the tourism, and bringing in both their and the traveler’s world together for a better and unique cultural experience. Development of a healthy and sustaining eco-tourism being an important part of it! I have evolved my expertise around many interests and activities. I specialize in planning trips that would include hiking, horseback riding, adventure jeep tours, winter tours, as well as the world famous eagle festival. All of this, I aim to keep it as affordable as it can be without compromising the experience. If you seek something out of the eternity, the unknown, you like leading an adventurous life, you like collecting memories, then without a second thought, Mongolia should be on top of your travel list, and you mustn’t miss coming to Olgii when you do come to Mongolia. Mongolia is a destination where the saying “I wouldn’t have guessed it but I’ll never forget it” actually forms a meaning. Let me help you plan your life awakening journey in this land of Eternal Blue Sky!